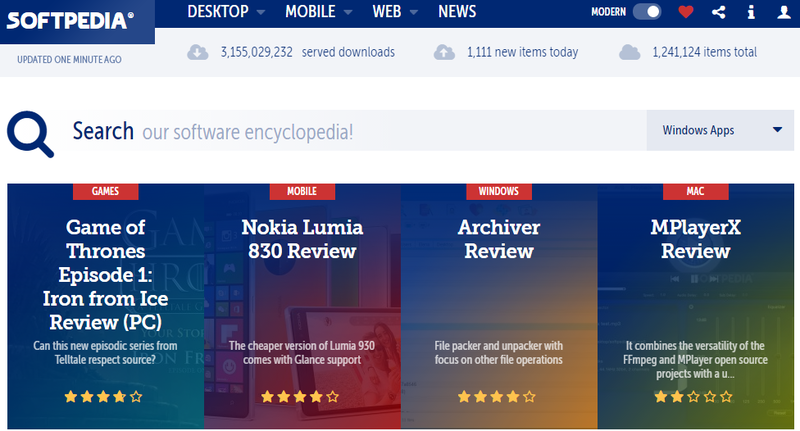 This is one of the most popular sites visited from where download the software, which is one of the dictionaries online programs where you can find all kinds of programs easily, users can Ajdo program for all major operating systems such as Windows, Linux and Mac. Site immensely popular software for free, was launched in 1997, and recently launched a new service to answer questions about a visitor in the software. 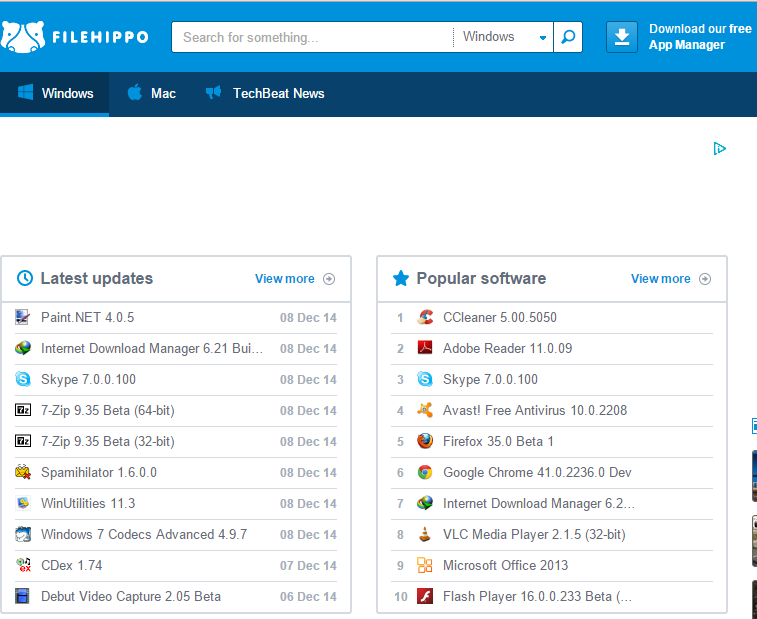 This site has become one of the more sites to download free software for major operating systems such as Windows, Mac and Linux. 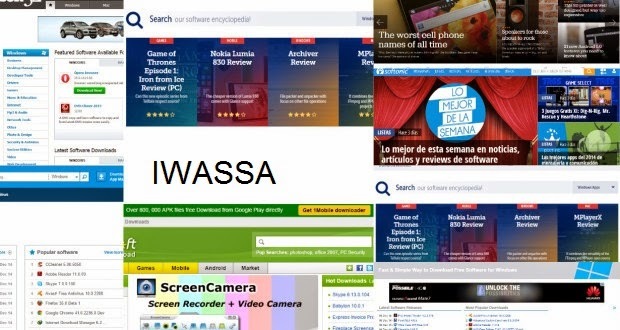 Site offers more than 200,000 free software. This is one of the most popular programs where you can download the software at very high speed, and users can find useful resources to download any kind of software for free, you can find the location of the necessary information about a lot of programs and their reviews as well. Launched the site in 2001 and since then has been doing great work of providing a demo programs for Windows open and free, the site offers scanner checker service to repair some of the programs.